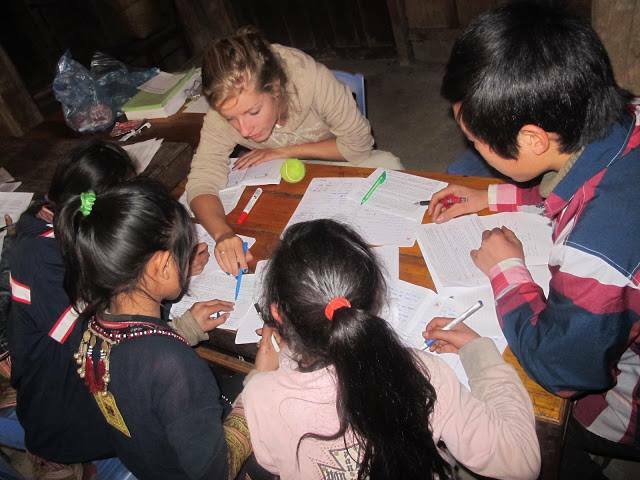 We make education accessible for the indigenous population in North Vietnam. - Supporting vocational training program for youth, help develop local business, equipping youth with the skills and knowledge. - Promoting tea products & responsible tourism services for local. - Help with conversation program for local indigenous knowledge. Short term volunteers: 2 weeks. Long term volunteers: 6 months. A long-term volunteer (three month+) doesn't have to pay any fee. Meals & accommodation are covered by our organisation. 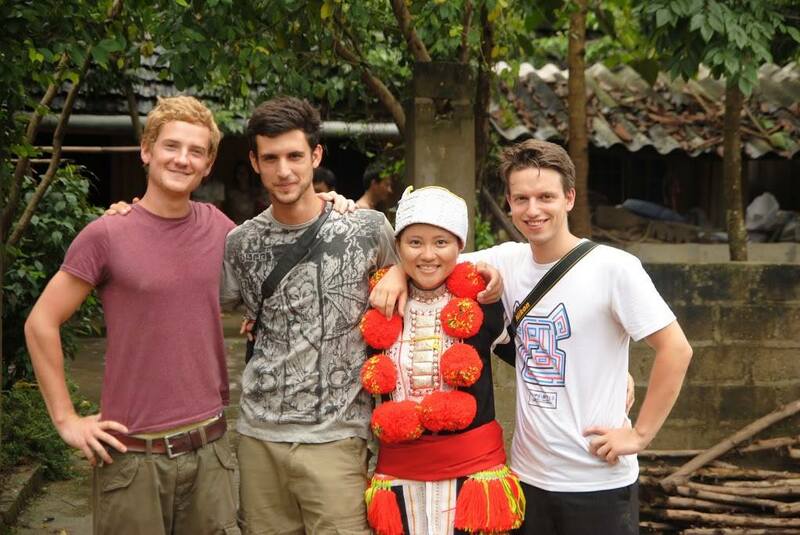 We offer accommodation in traditional Vietnamese houses built with wood and bamboo, topped with palm-thatched roofs. Far from loud music and noisy horns, come here to relax and enjoy the beautiful rural scenery! Learn how to cook and share a meal with your new family. 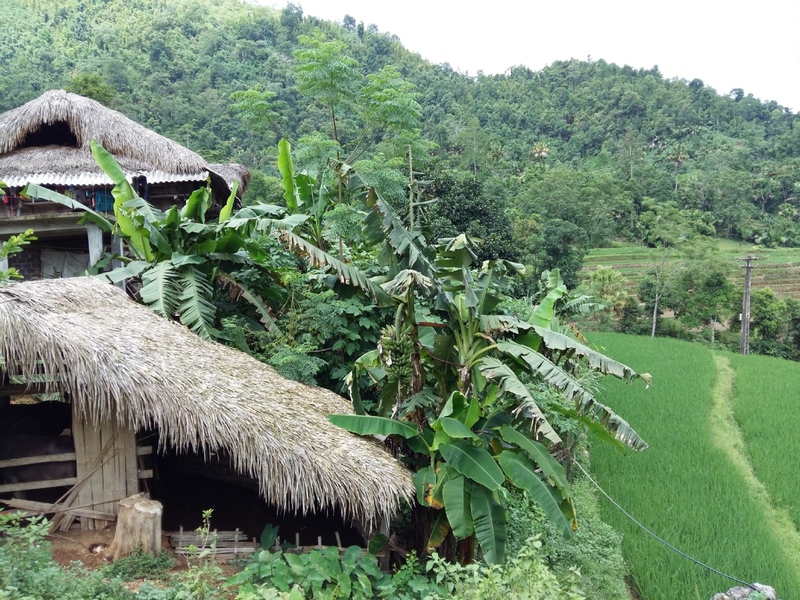 You could go trekking to other hill tribe villages or through spectacular roads. Guests can access the whole house, especially the beautiful garden. Access to the ancestors altar is however restricted. 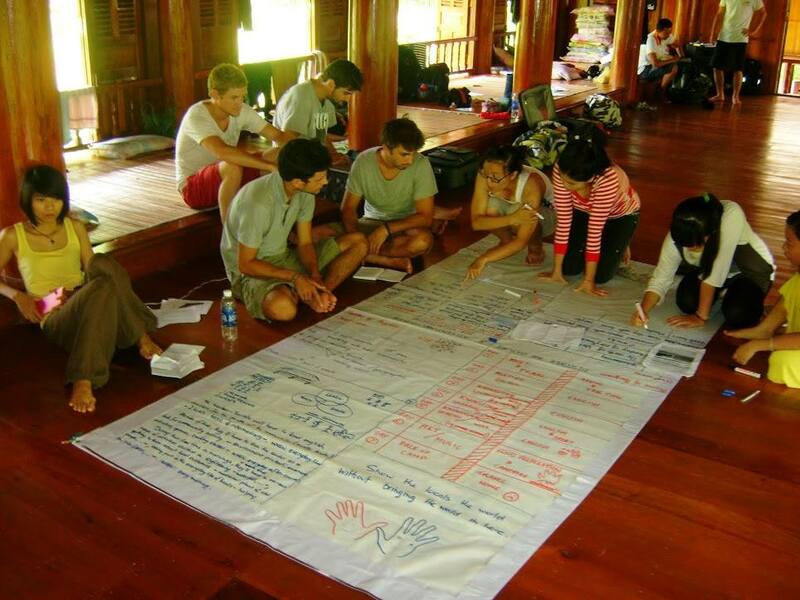 We can help you arrange other activities in the village, like a traditional herbal bath, weaving teaching, a day in the farmer's shoes, guided trekking and motorbike trips with local guides. Also, since there is an ongoing teaching program for underprivileged people, you could help volunteers during your free time. 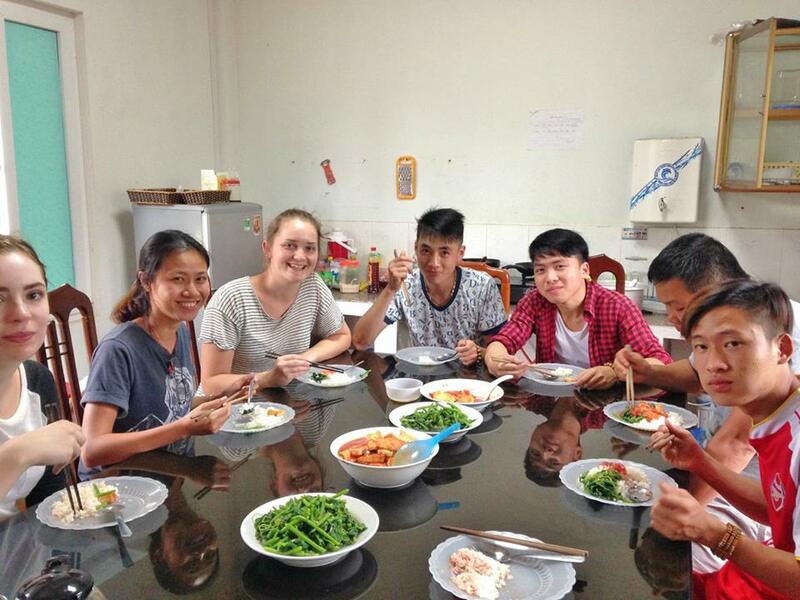 Guests are welcomed to help prepare the meals and learn about Tay cuisine, eat their meals with the family, interact with other villagers. 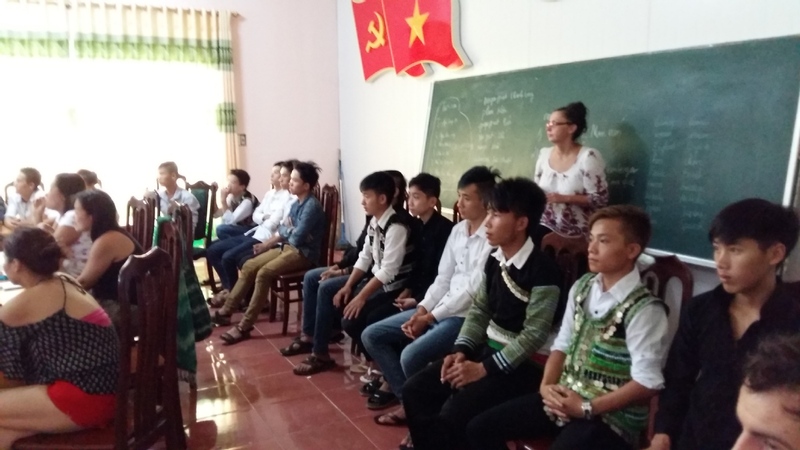 Participants are responsible for covering all costs associated with their visa apply and travel to Ha Giang City, along with medical insurance other costs. Our eco-complex is close to the Chinese border. 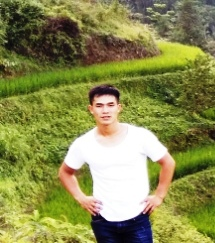 The place is surrounded by hills, natural forests and green rice fields. - Quan Ba heaven gate in Ha Giang (50 km north of Ha Giang town). - H'Mong King palace in Ha Giang (about 125 km from Ha Giang town). 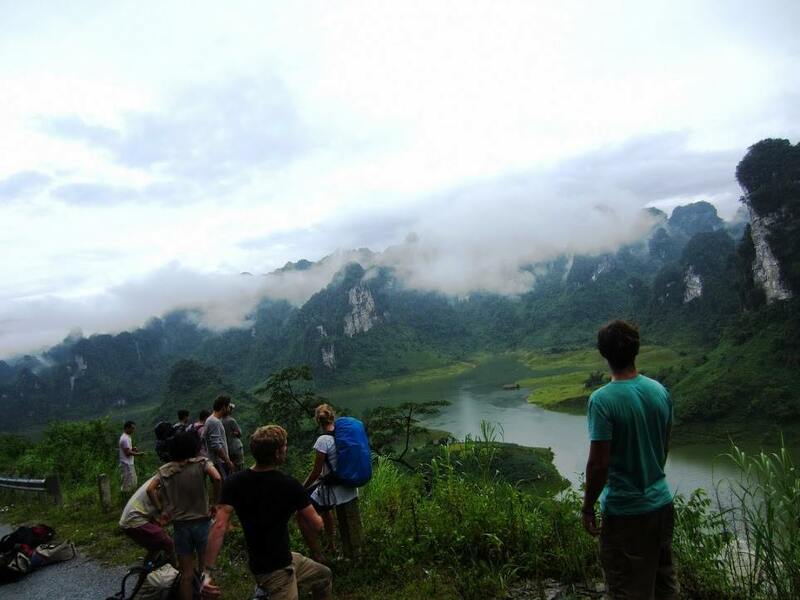 - Ma Pi Leng pass (about 165 km from Ha Giang town). 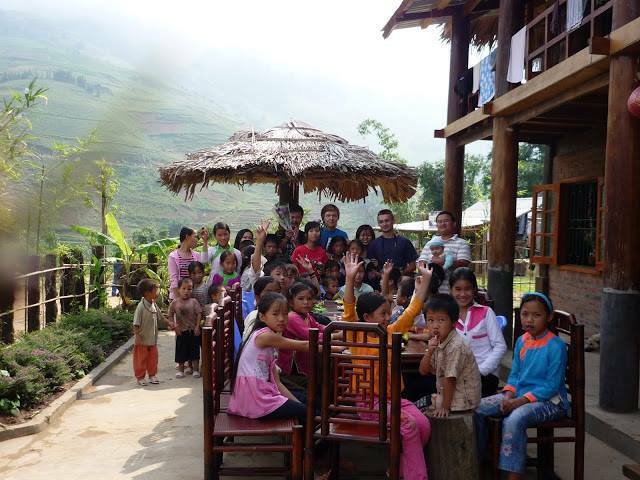 Khen village, Dao Duc commune, Ha Giang Province, Vietnam. Books, pens, any monetary donations are always welcomed. Possibly before you leave your country you might like to conduct a small fundraiser to help these teenagers. - Experience in communications, marketing and media.  - Community and social development. - An ability to inspire and motivate others. 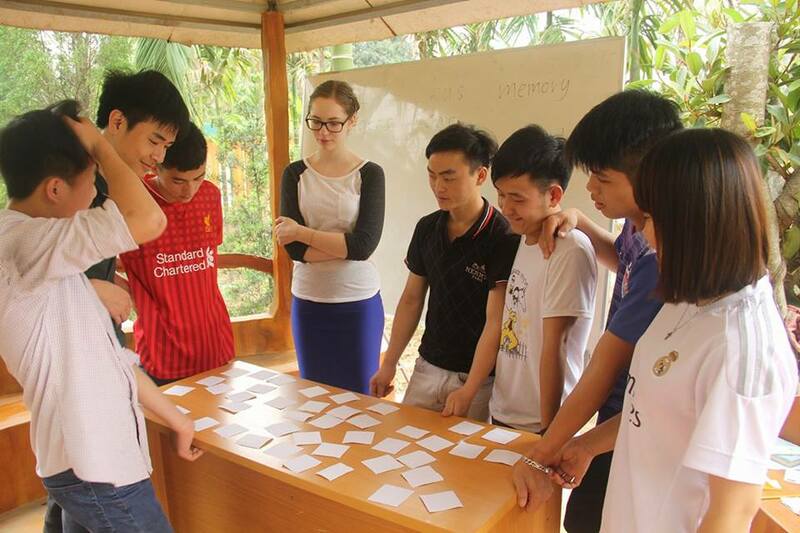 We are an official social enterprise, located in the north of Vietnam. 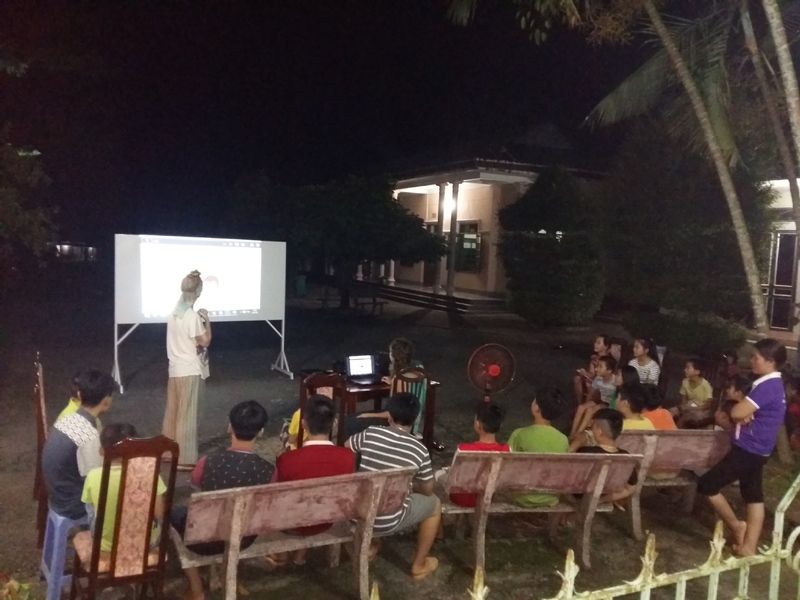 We were established under Vietnam Enterprise Law and thus operate as a commercial organisation, but must also commit to investing at least 51% of annual profit in registered social or environmental goals. 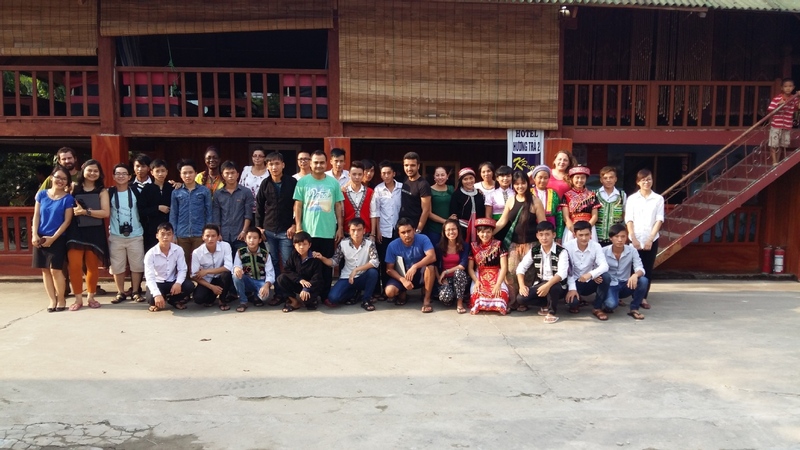 Highland CDS social enterprise commits to reinvest the entire profit generated to improve sustainable livelihood for local ethnic minority youth and local indigenous knowledge conservation. We at Volunteer with V4D would love to hear from you!